Makers of ‘Jai Ho’ (2014) are all set to distribute Salman Khan’s signature bracelet among fans across various cities during the promotions of the film. In fact mega superstar Salman Khan’s entry scene in the film will begin with a close-up shot of his bracelet. 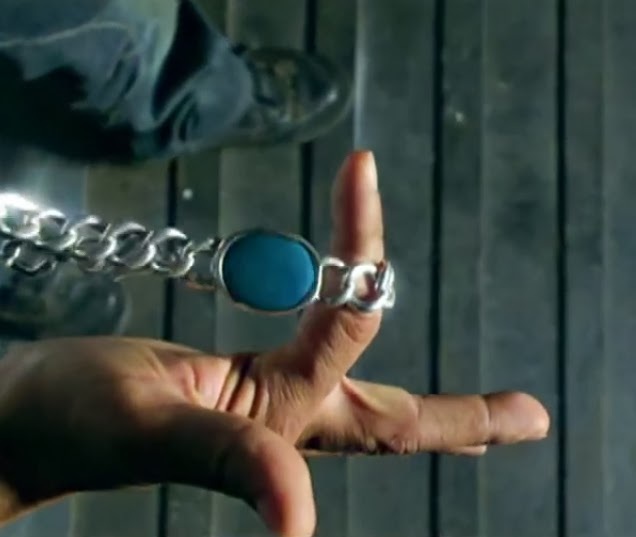 This bracelet giveaway is expected to be rage around the world just like his belt and sunglasses in ‘Dabangg’ (2010). 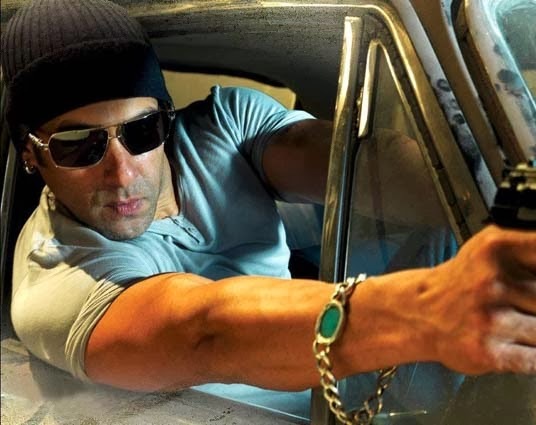 ‘Jai Ho’ is all set to release worldwide on Friday 24th January.